I’m into Cruelty Free & Vegan products this year as you already know. So I’m sharing this cute gift under $25 idea (Cruelty Free & Vegan products of course!) today for those who are on a budget to shop for their girlfriends and family. 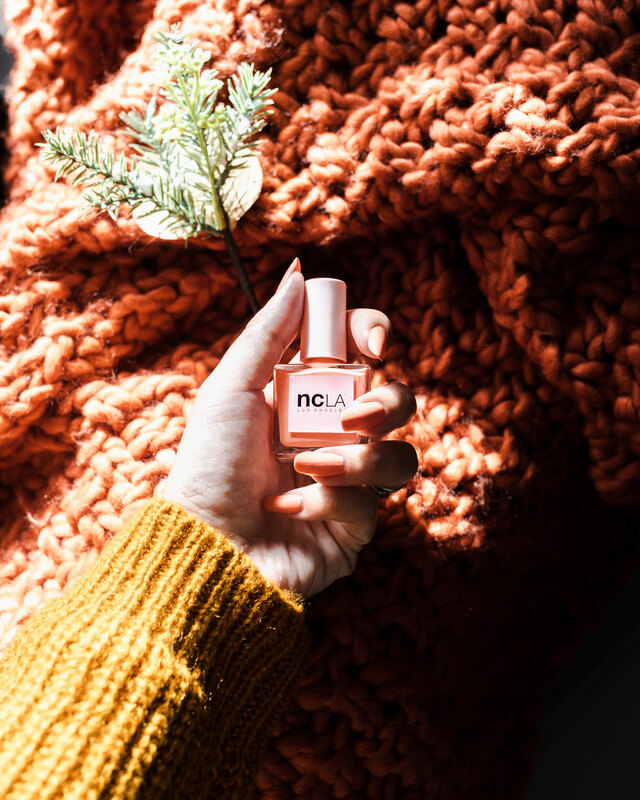 I received these Cruelty Free & Vegan Nail Lacquers and So Rich Cuticle Oil Duo from NCLA to review on my Instagram. 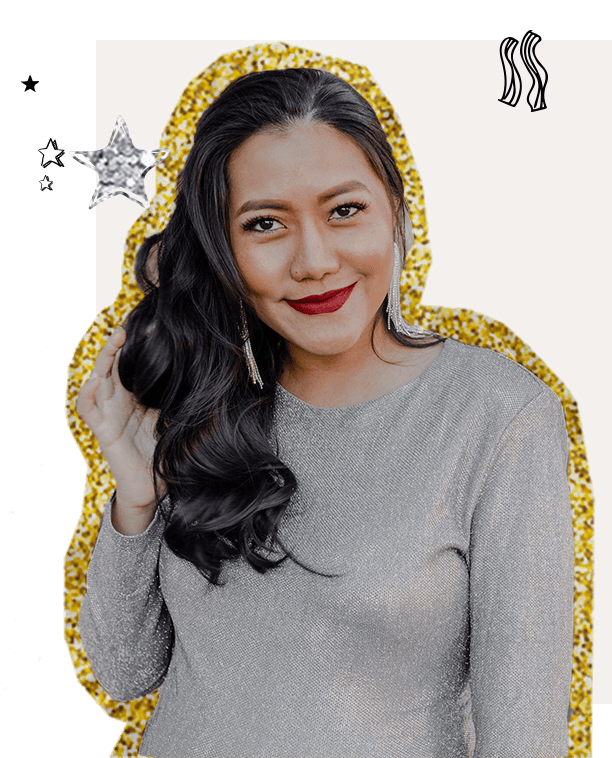 Since I’m very impressed with their products and I know they will make good gifts so I decided to go ahead and create this short Holiday Gift Gide post for you here today. What I like about the nail polish is how lightweight and fast it dries on my nails. They offer so many pretty colors in their collection. Here I have “We’re Off to Never Never Land“, “I Been Drinkin‘”, “Don’t Call Me Peachy” (I’m wearing this color in the picture below.) and “Volume V“. 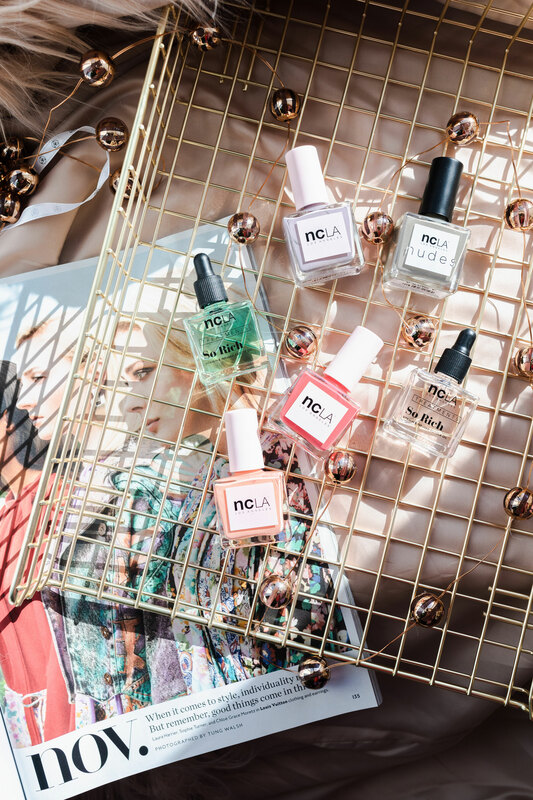 For the So Rich Cuticle Oil Duo I have the “Lollipop Lollipop” and “Mermaid Tears“. What makes these products perfect gifts this holiday are their cute packagings, the quality of products and their prices. 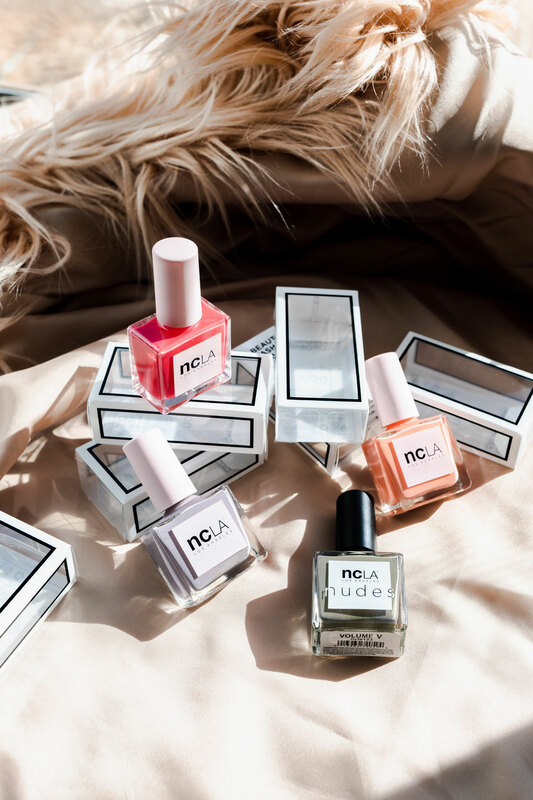 These NCLA products contain NO Formaldehyde, Formaldehyde Resin, DBP, Toluene, Camphor, TPHP, OR XYLENE and are cruelty free and vegan. 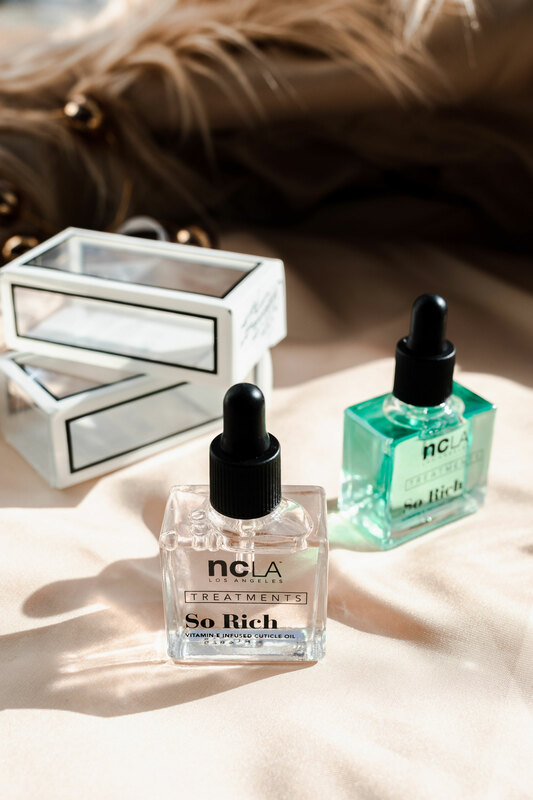 I’m personally in love with the “So Rich – Lollipop Lollipop” cuticle oil treatment. It smells amazing and very nourishing. A sweet marshmallow lollipop scented cuticle oil treatment infused with Vitamin E.
A delicate blend of honeysuckle and ocean breeze evoke an eternal reminder of true love. Hope you get a new idea on shopping less for cute, fun and quality clean beauty gifts. 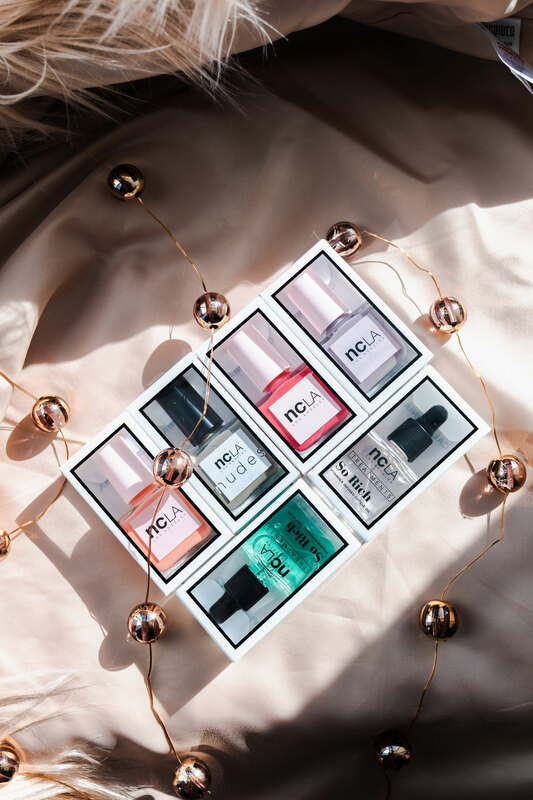 Make sure to stop by this Clean Makeup Holiday Gift Guide for more cruelty-free gift ideas. Thank you for stopping by All About Good Vibes today. See you again soon, love!